Central States Enterprises, LLC believes in the products we sell. As a testament to how much we believe in the products we sell, we purchase and use them in our everyday job sites. We use what we sell. 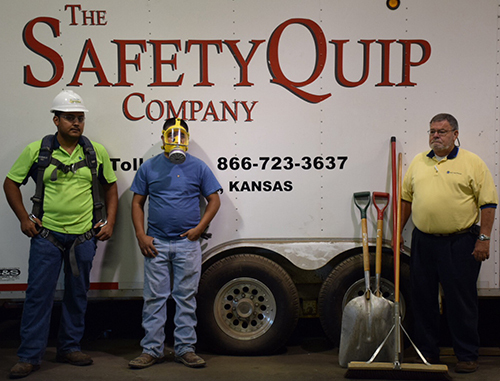 The SafetyQuip Company is a proud part of Central States Enterprises, LLC. All of our products are backed with a manufacturer’s guarantee as well as THE SAFETYQUIP COMPANY’S GUARANTEE to provide you with the best products and services customized to your specific needs at an economical price. Rodent Bait Stations, Mouse Traps, Glue Boards etc. For more information ordering products from The SafetyQuip Company, please call Mindi at (800) 527-8215. 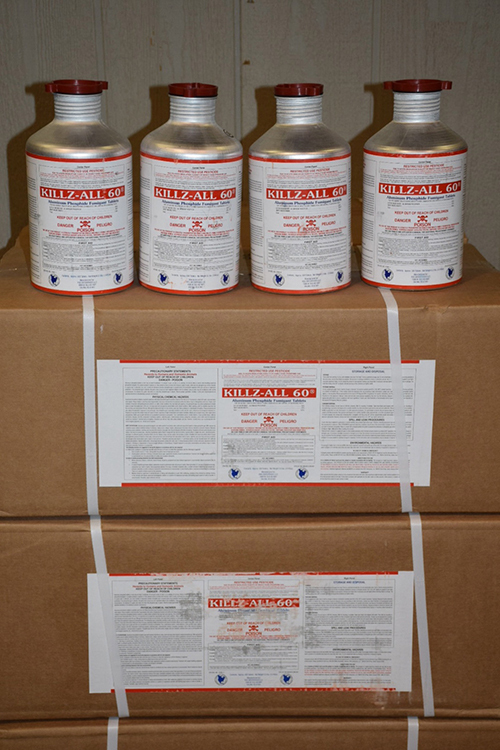 The SafetyQuip Company also sells a custom-made, low-soak in, spray glue, SEALZ-ALL. 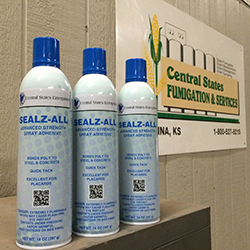 This Central States Enterprises, LLC specially formulated SEALZ-ALL is for the professional fumigation industry and it adheres to all clean and dry surfaces and structures. This quick-drying, fast-tack formula is also heat resistant for temperatures over 100 degrees and cold resistant below 32 degrees for maximum adherence. SEALZ-ALL does not contain CFCs or any other ozone-depleting chemicals. Until recently has only been available to Inland Division customers. Click here to learn more about our custom SEALZ-ALL and how you can purchase a case today. No order is too big or small. Try our SEALZ-ALL today! For any other inquiries or to learn more about the products please contact our sales representative Don Webb at (785) 493-1468.